Pinterest is an excellent tool for e-commerce entrepreneurs and online business owners who want to get exposure for their products and services. Pinterest users are seeking solutions to their problems and the fulfillment of their desires, which makes it the perfect place to advertise everything from recipes to accessories. Pin design is the most important part of doing Pinterest right. You need to have not only the right pin size, which keeps changing, but you must also have pins with great photography or graphic design and clear, easy-to-read text written in a way that incites curiosity. Most of the people who will come across your pins won’t be following you directly but instead will find you in search results or in their home feeds, so you have to catch their attention with engaging visuals. You don’t know how SEO or keyword strategy works. A lot of people don’t know how to do SEO, or search engine optimization, at all, even to optimize for Google. However, to thrive on Pinterest, you will need a basic foundational knowledge of how people search for things and how to optimize your content to get discovered by users. Pinterest has its own rules for SEO. While Google tells you that such and such keyword has this or that search volume for your brand’s popular search terms, Pinterest will only show you secondary search words in the guided search bar. These are the long-tail keywords that are popular in search. The guided search bar is a good resource for keyword optimization that you must understand and take advantage of to thrive on Pinterest. You’ll need to optimize your profile, board titles, descriptions, and, most importantly, pin descriptions. Pinterest now has a hashtag feature, so you can include up to 20 hashtags relevant to your content that will bring users who click on that hashtag into contact with your brand’s pins. You don’t have the time or resources. 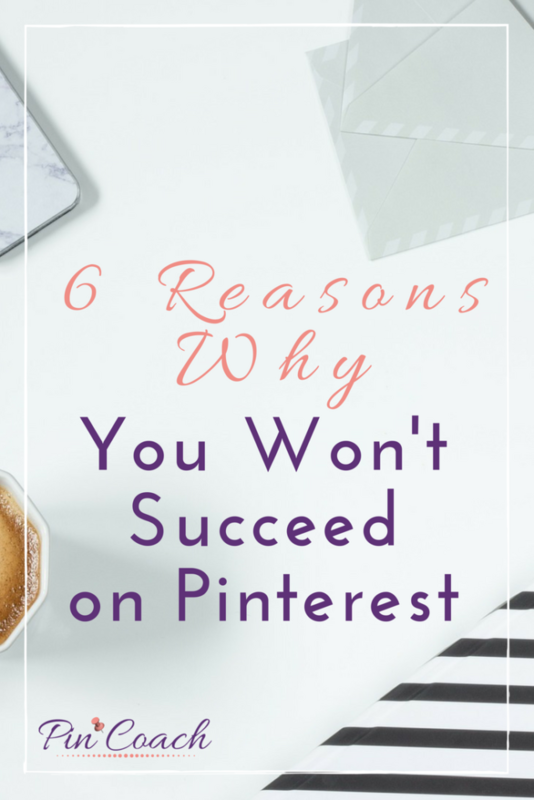 The payoff can be enormous – I have several clients that will have Pinterest become their #1 social media platform for attracting new traffic and leads. However, your brand has to put in the effort. You or someone on your team needs to have the time to design effective pins, research what keywords you want to use, and craft content that will bring people to your website and convert them. You can’t just post one time and call it a day – you must know what you’re doing and have Pinterest marketing expertise, whether in-house or outsourced. To succeed on Pinterest, you have to be pinning consistently. So after crafting engaging content and optimizing for keywords, you have to be pinning everyday, even if it’s just a few times per day. You must pin consistently so that Pinterest knows recognizes you as a contributor of high-value content in its ecosystem. This way, Pinterest will show more of your pins and increase your impressions. That’s how you will start getting your pins out there and seen by customers who are searching for the products and services you offer. You think Pinterest works like other platforms. If you take your Facebook strategy or your Instagram strategy and try to apply it directly to Pinterest, you aren’t going to make your mark. On Pinterest, what you post doesn’t just get some initial attention and then disappear. It can take a long time for your content to get heavy circulation on Pinterest, so you must have evergreen content, or content that doesn’t become irrelevant quickly. You must keep in mind and plan for seasonality, pinning in advanced for whatever the content is related to. You must share content depending on holidays or certain seasonal trends with enough anticipation so that you’re giving Pinterest adequate time to get it seen and circulating around. The good news for brands using Pinterest is that, while Facebook and Instagram want you to pay for ads to promote your account, it’s easier for you to generate organic traffic on Pinterest, especially if you implement the right strategies. You don’t understand the Pinterest algorithm. When the new Smartfeed came out, Pinterest published a technical article that explains how the Pinterest algorithm works and how the software decides what content to show. You want to understand this thoroughly if you want your content to get distribution on Pinterest. If something’s not working for you on Pinterest, don’t blame it on algorithm changes. Often, people assume there’s an algorithm change because a strategy they were using stops working for them, or one of their viral pins stops being so popular and their traffic drops off. The algorithm works like a feedback loop where the more content you post gets clicked and engaged with, the more your pins are shown to new users. The initial reaction from your audience tells Pinterest to show the pins even more. Pins can be slow to gain traction in the beginning, but as they get picked up, you’ll experience a snowball effect and get more and more views and engagement down the line. Just remember: patience is key. 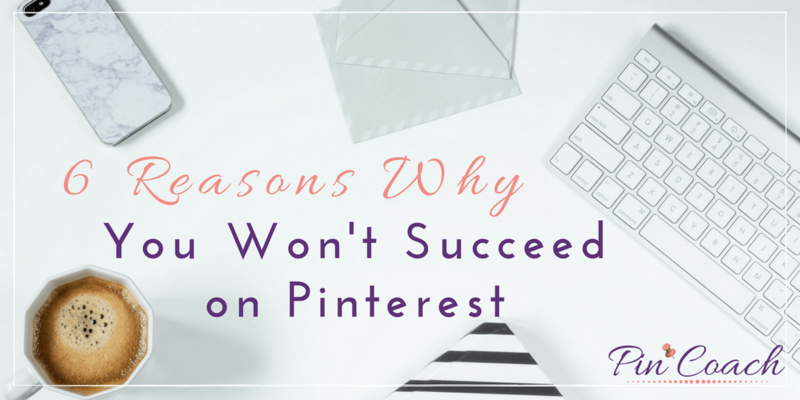 Don’t blame the Pinterest algorithm or assume your account has been flagged for spam when your pins are slow to gain traction. Don’t give up –keep pinning engaging content consistently, and you’ll succeed in driving your target audience straight to your website. For even more Pinterest marketing tips, check out this FAQ interview I did recently with Andrew Bull from the Bright Arts Agency in his article on How to Start a Clothing Line (click here for the YouTube video: Pinterest Marketing for Fashion Brands). 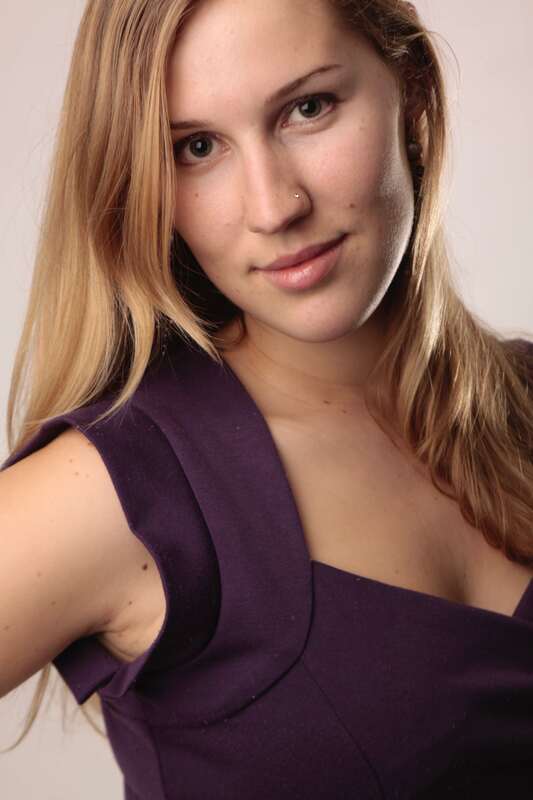 Louise Cottrell is the founder of PinCoach.com. She is a leading expert in generating referral traffic and increasing sales with effective Pinterest marketing strategy for e-commerce professionals and online business owners.